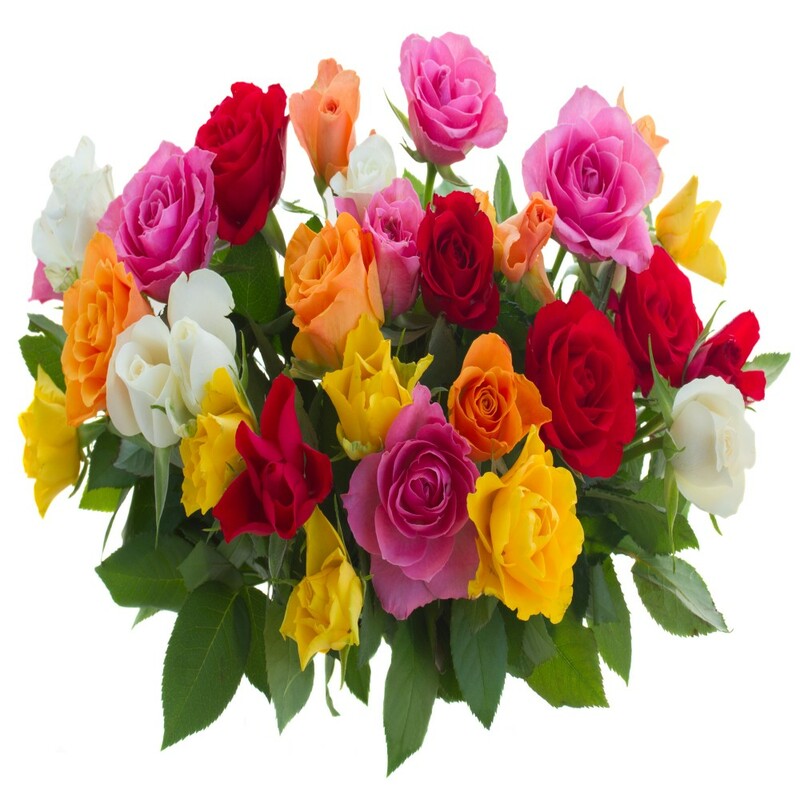 Bouquet of 30 Mix Color Roses. 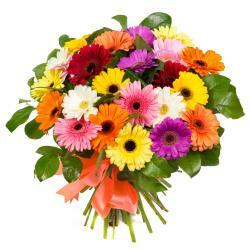 You have not decided what color flowers to send, and then why not pick colorful roses. No lovelier statement can be made and these superb roses are hand-picked and dewy-fresh from the fields. 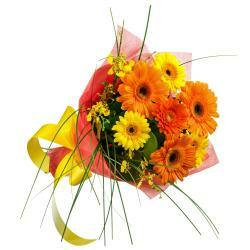 Imagine the overwhelming sense of abundance felling when your recipient will receive the bunch of dozen colorful roses. Premium Thirty ulticolor roses will arrive in cellophane. 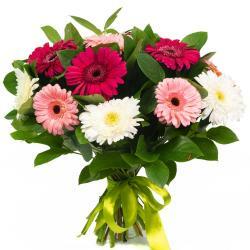 A stunning display of the worlds most popular flower i.e. Roses, it is a perfect way to celebrate every special occasion such as Birthday, Anniversary, Missing you, Wedding, Valentines day, Mothers day, Rakshabandhan return gift, Congratulations, Diwali, Holi, Christmas and many more. 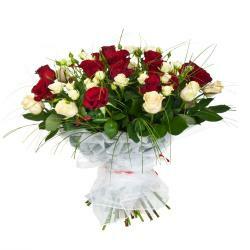 Product Details : Bouquet of 30 Mix Color Roses.